Your hosts mindy & stuart warmly welcome you to The Dairy at Moo River Farm. It took just one visit in 2012 to the enchanting shire of bellingen for its magic spell to be well and truly cast over us. Over time we found ourselves heading north from sydney at every opportunity – even if just for a weekend – for our ‘bello-fix’, before realising this was our cue to move. the usual affairs that shape a significant relocation ensued, but with surprising and relative supinity. Without getting too effusive, we just love the idea of sharing this piece of paradise with you. but it’s important to us that you have your own, personal experience. 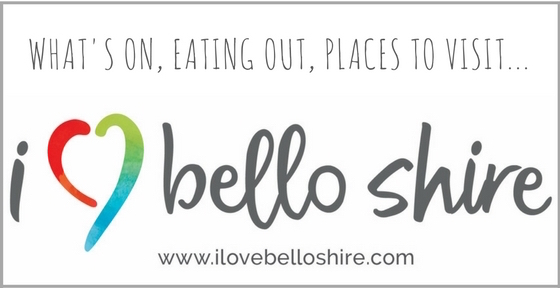 And so we wonder… how will Bellingen’s magic work on you?